Here are a few Servlet Interview Questions for you! 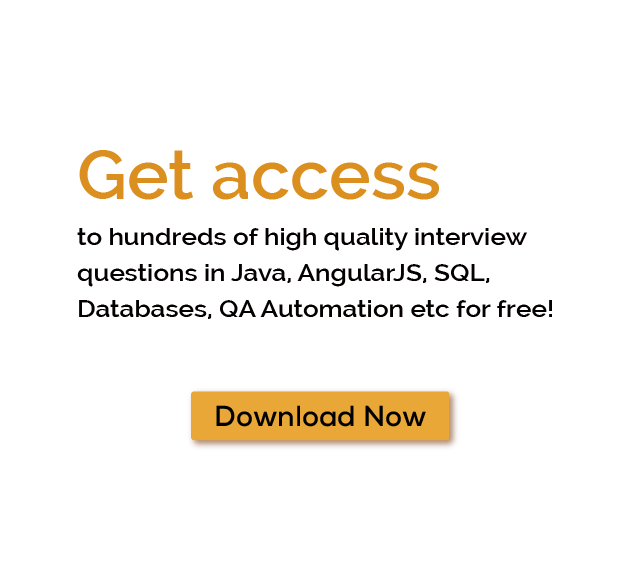 Download more High Quality Servlet Interview Questions! A servlet is a small program that runs on a server. The term was coined in the context of the Java applet, a small program that is sent as a separate file along with a Web (HTML) page. Java applets, usually intended for running on a client, can result in such services as performing a calculation for a user or positioning an image based on user interaction. For thousands of similar Servlet Interview Questions login to our Website or download EduThrill. Experience the thrill of challenging people around the world on Servlet Interview Questions!